It sounds like a refreshingly frank piece of military non-fiction, and should prove to be a fascinating role for Cooper to take on. The actor is currently filming the period drama Serena with Jennifer Lawrence, and he’s being eyed to star in Woody Allen’s next film. He’s also set to shoot The Hangover Part III later this year. 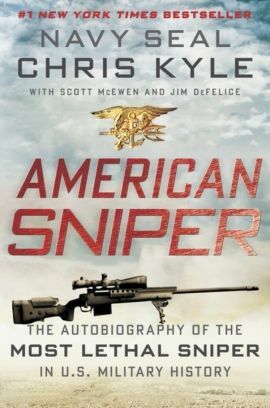 Hit the jump for a synopsis of American Sniper. • American Sniper • Andrew Lazar • Bradley Cooper • Entertainment • Jason Dean Hall • Movie • Peter Morgan • Warner Bros.